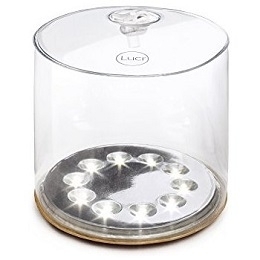 Fits in the palm of your hand and weighs just 290 grams. 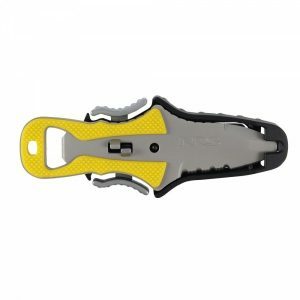 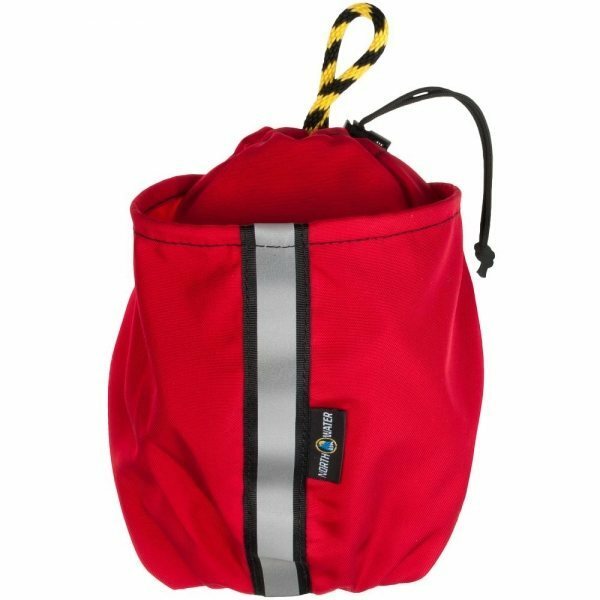 The 4-Bailer provides increased safety for novice and budget-conscious paddlers by providing key items often required by the Coast Guard for small pleasure craft including canoes, kayaks, rowboats, SUP boards, rowing shells, tenders and paddle boats. 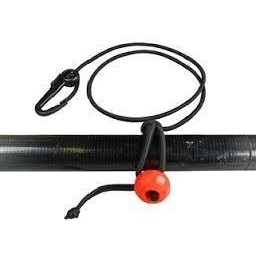 Includes 50 feet of high quality floating rope, a 1L bailing bucket, and a water-proof whistle.